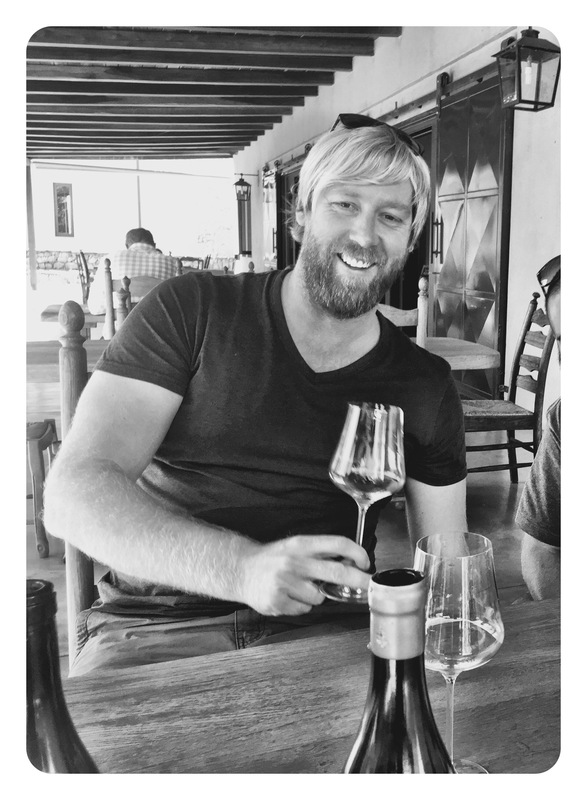 I recently caught up with the Viking giant Donovan Rall to taste his exciting new release whites and reds. I first met Donovan at the White Blend Seminar in 2009 where I co-presented a seminar at Forest44 in Stellenbosch with Eben Sadie. He was attending with a broad who’s who of the younger generation of the South African wine industry. He pulled me over at the end and offered up two rare bottles of his sold out first vintage Rall White Blend that had just won 5 stars in the Platter Guide. Unbeknownst to me at the time, Donovan had previously worked at premium London retailer Harvey Nichols with our Handford General Manager, Gavin Deaville. Donovan asked me to take the bottles back to London and enjoy them with Gavin and let him know what I thought of the wine. Fast forward almost 8 years and Donovan is an established producer of some very fine whites and reds from multiple regions. But it was this unusual, saline, fresh Grenache Blanc 2016 that caught my eye at our recent tasting and made me sit up and pay closer attention. 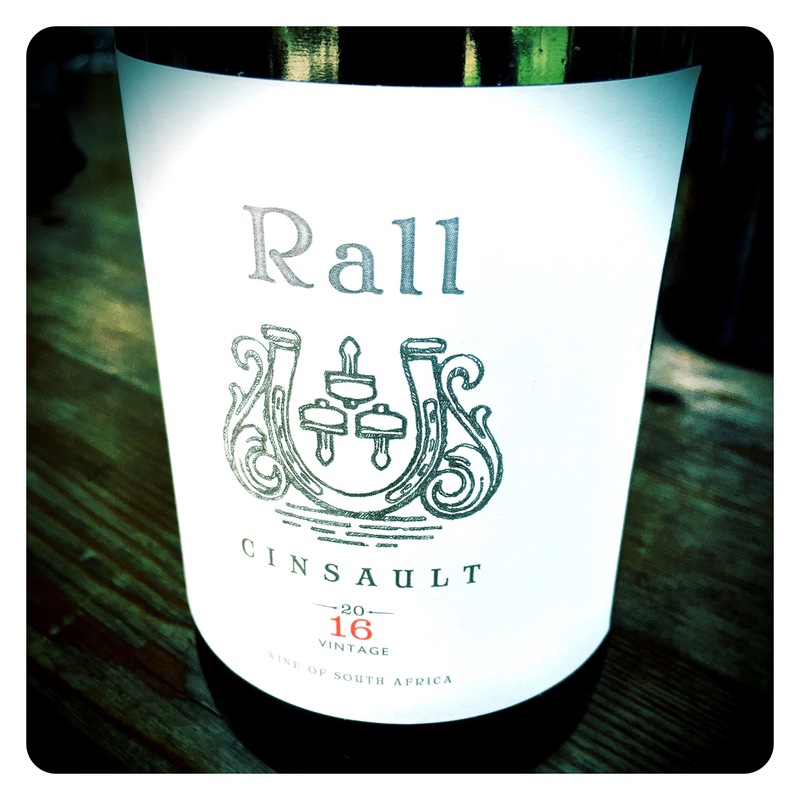 Rall Grenache Blanc 2016, W.O. Piekenierskloof, 12.5 Abv. Partially skin Fermented in a combination of open top wood fermenters (20%) and Eggs (80%), then aged in concrete and old oak, this compelling white has a very pronounced saline, sea breeze, briney salinity mixed with yellow stone fruits, white flowers and crunchy white peaches. The palate is taught, displaying a zippy freshness, and a dusty, granitic, alka seltzer mineral complexity. There are some waxy phenolics adding texture and extra depth, but the wine retains great tension and remains fine and focused from start to finish. A genuinely impressive, high achieving expression of Grenache Blanc. Chapeau Donovan!